Facelift operations have several variations in design, depending upon the anatomy and degree of aging in individual patients. The skin, muscle, and fatty tissues of the face and neck are elevated and tightened to result m an improved appearance. In the past, the skin was often tightened alone. We tighten the underlying muscle, called the SMAS, yielding a more natural result. The incisions required for a facelift, meticulously camouflaged in pre-existing creases or depressions and within the hairline, are generally inapparent shortly after surgery. Facelift incisions can be modified or shortened to address specific areas. Modified procedures result in faster recovery time. A “mini­lift” is limited to an incision from the sideburn to the ear lobe. This improves the cheeks and jowl region with limitied benefit in the neck. “Neck­lift” incisions are hidden behind the ears and are designed to tighten the chin­neck angle. The standard facelift combines these approaches. Some patients will experience a variable degree of bruising and discoloration in the face and neck following surgery that generally subsides in 1 to 3 weeks. There is surprisingly little discomfort associated with facelift surgery. The standard facelift does not address the upper face; brow and eyelids. Nor does it erase the deep lines of the face, especially around the mouth. Commonly other surgical procedures are combined with a facelift to correct specific aging problems ( eyelid surgery, brow lift, double chin removal, skin resurfacing, etc.). Alternatives to facelifting include deep skin resurfacing, chemical peeling or laser. 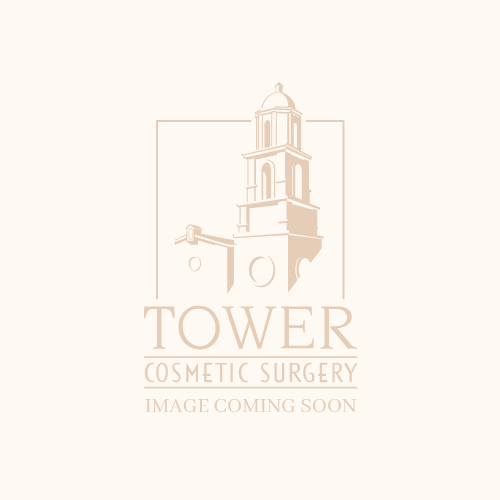 Thermage is a non-surgical approach, which can result in mild to moderate skin tightening. Individuals benefit from facelifting during their forties when aging signs are initially apparent. The best results are usually obtained in those patients in the younger age group in whom tissues and muscles have not been almost irreversibly stretched and sagged.